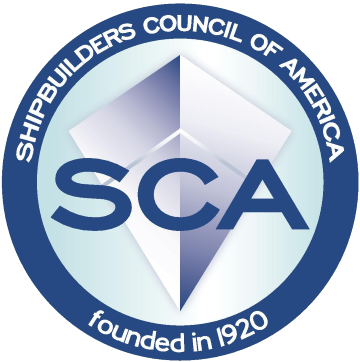 July 2015 – Dec 2016: Philly Shipyard Inc. (Philadelphia, PA). Assembling and welding of sections and blocks for oil crude tanker newbuildings. 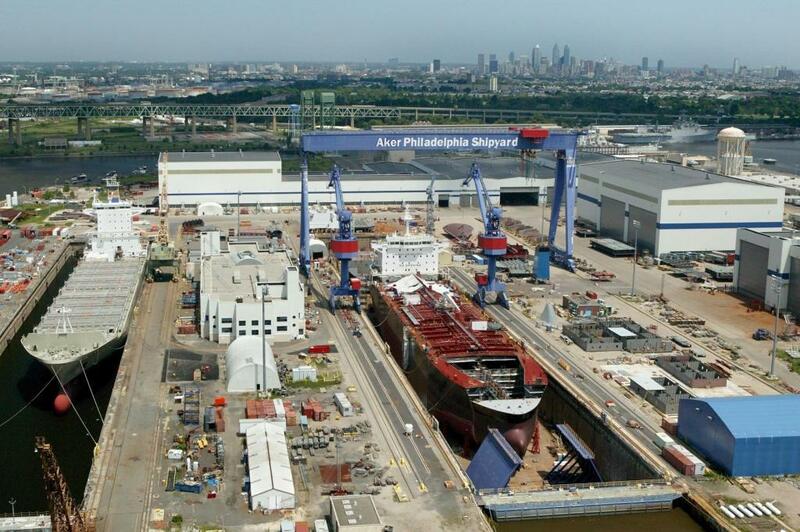 Jan 2017 – on going : Philly Shipyard Inc. (Philadelphia, PA). Welding works on blocks and deckhouse for series of containerships being built at Philly Shipyard.